Mini-sessions are a perfect opportunity to connect with new clients, to present them your skills and how it is to work with you. Once they get to know you, they will be more willing to choose you when looking for a photographer for other occasions. Mini-sessions out of all other sessions are usually most budget-friendly and many times it's clients' first experience with a professional photo shoot. Just because they are meant to be fast and affordable, it doesn't mean you have to limit your mini-sessions packages to prints only as it happens very often. 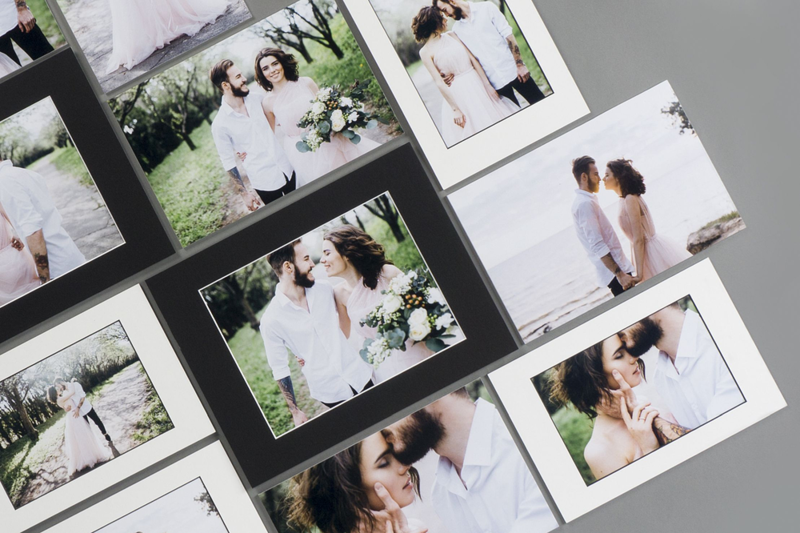 It's a great opportunity to explain to your clients the importance of printing and to accustom them with professional photo products. We offer a wide range of products to choose from when building your minis' packages. Triplex is a beautiful product that lets your clients display and admire, every day, the beautiful moments of their happy family. It can be stored folded and displayed on special occasions or become a part of home decor and be shown off all the time. 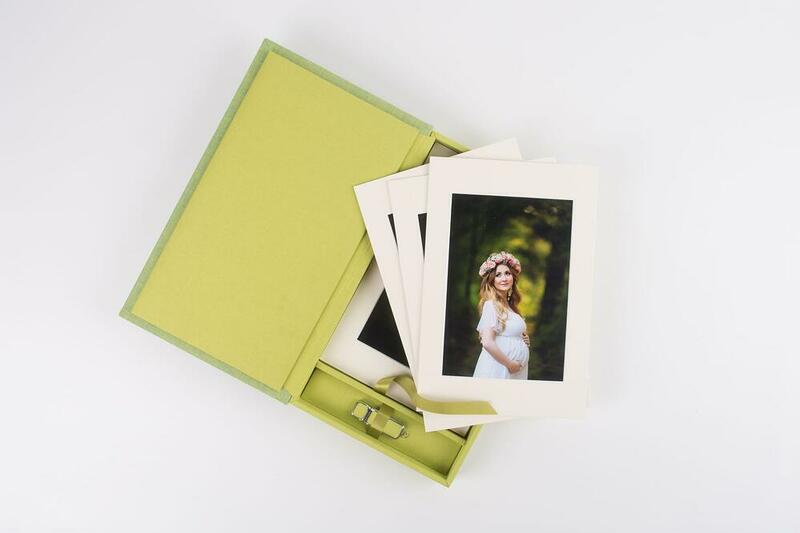 Don't let the beautiful prints you give to your clients be stored in a shoe box. 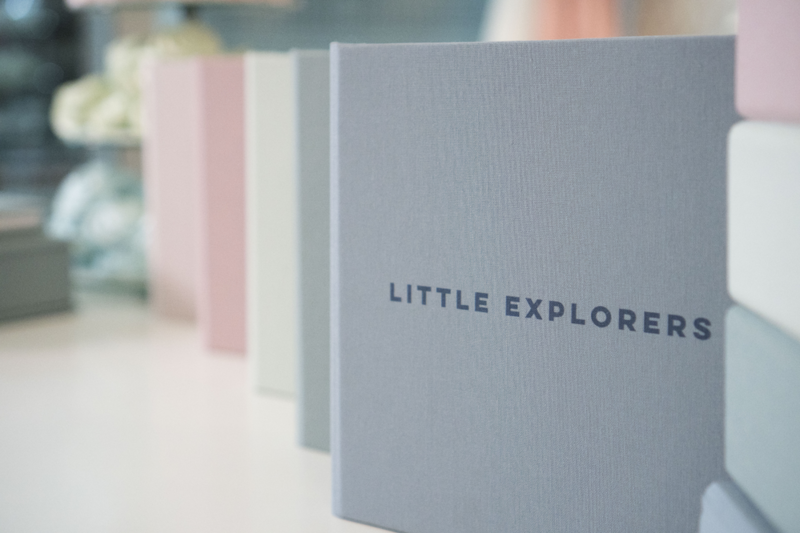 Box for Prints is a much more beautiful way of storing and securing prints. 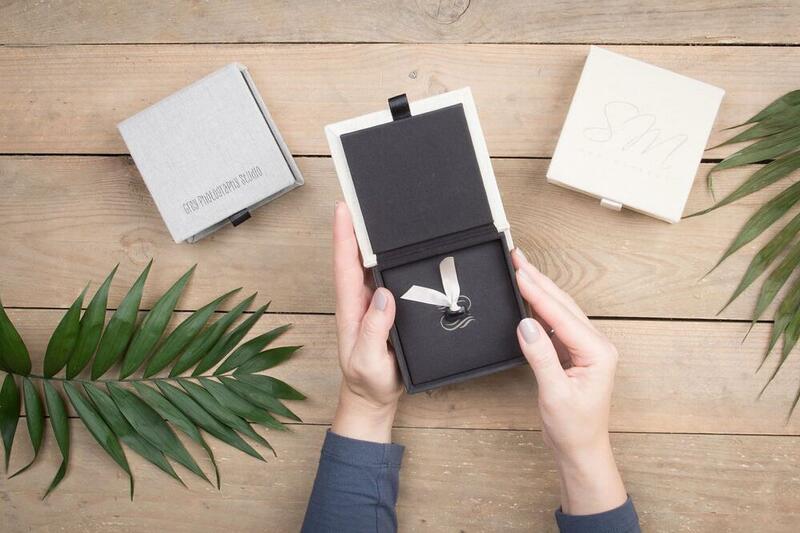 This presentation box is a 2-in-1 solution: a Box and a USB that completes the set. You can also order a Box without the USB. This product does not include prints in the set. 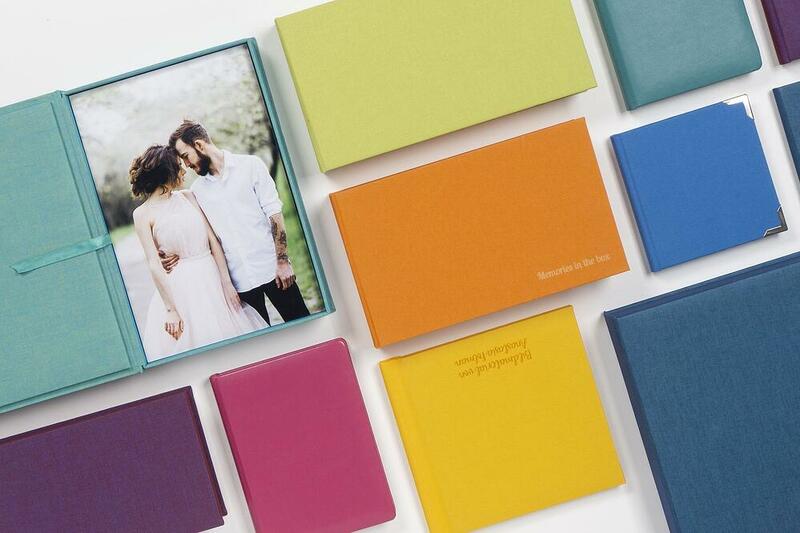 Select from three available formats and store up to 50 or 100 images in one box. 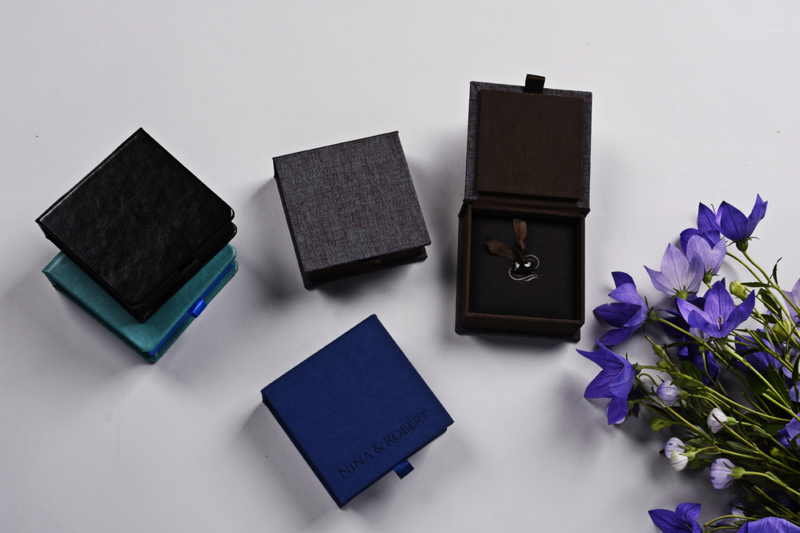 You can personalize the cover of your Box with names, dates or your own pattern. We have recently updated cover personalization options. Now you have many more positions available therefore many more options where your text on the cover can be applied. 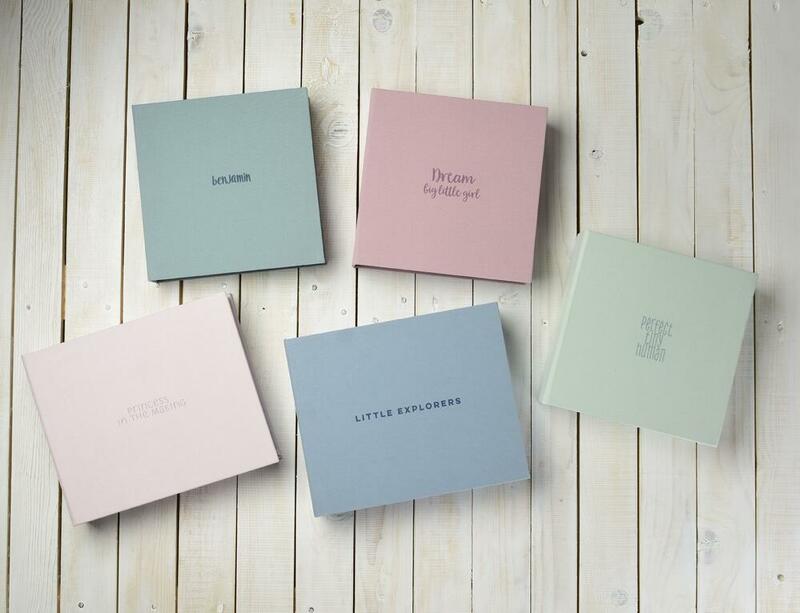 Photo Albums might not be the obvious choice for building your minis' packages but you can order an album with as little as 5 spreads so it will be suitable even for sessions with fewer shots. 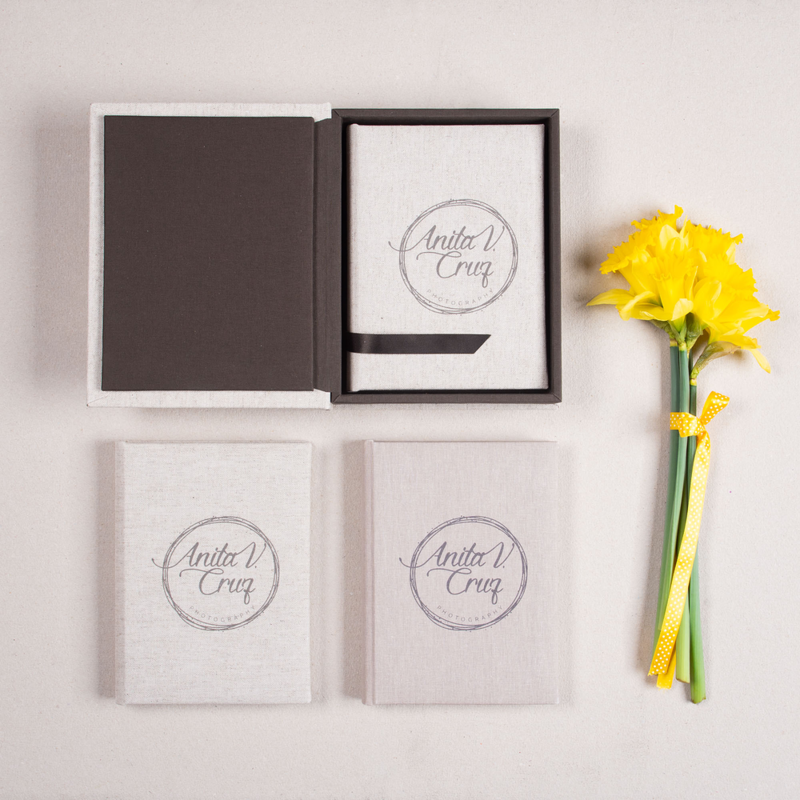 6x6" (15x15 cm) is the smallest photo album size we have available. 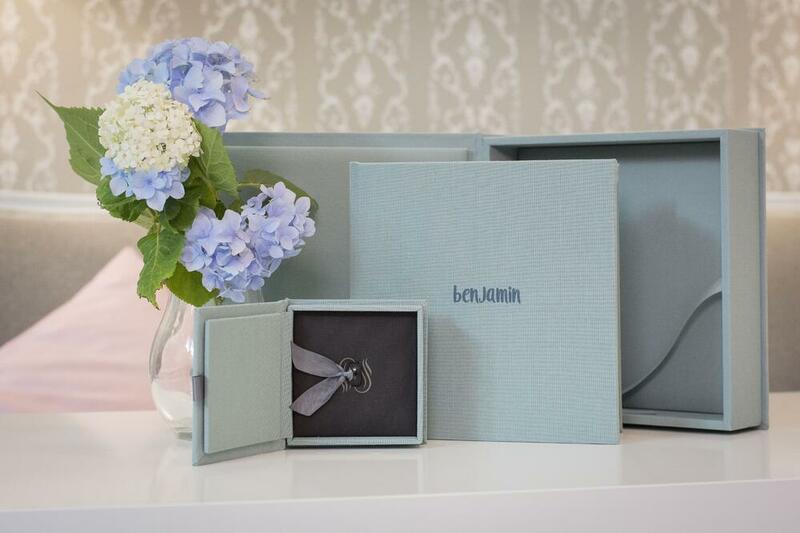 These tiny Photo Albums are also a perfect gift idea for the loved ones of your clients to complement the full-sized album or other products. 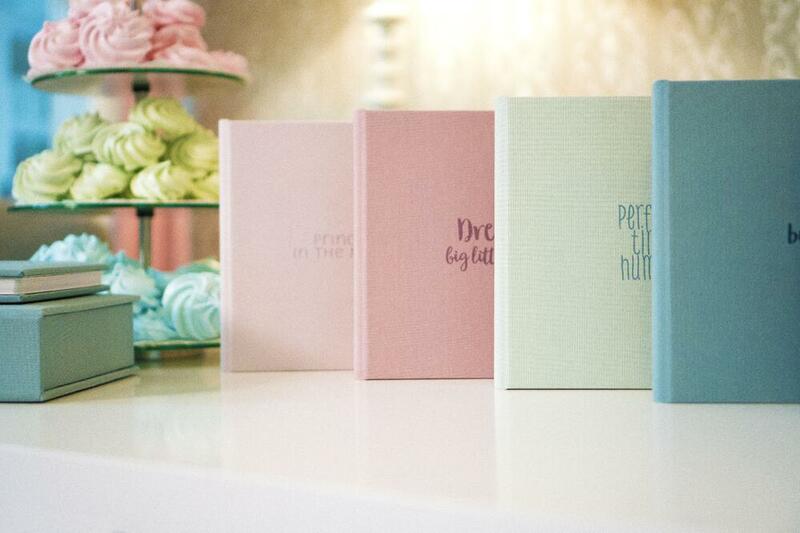 There's no other color theme that is more associated with Easter than pastel colors. 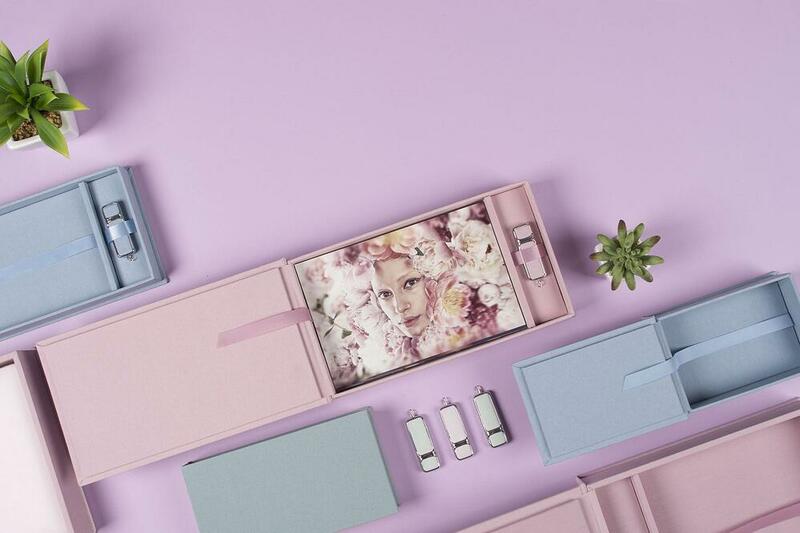 And when it comes to pastels we've got you covered. 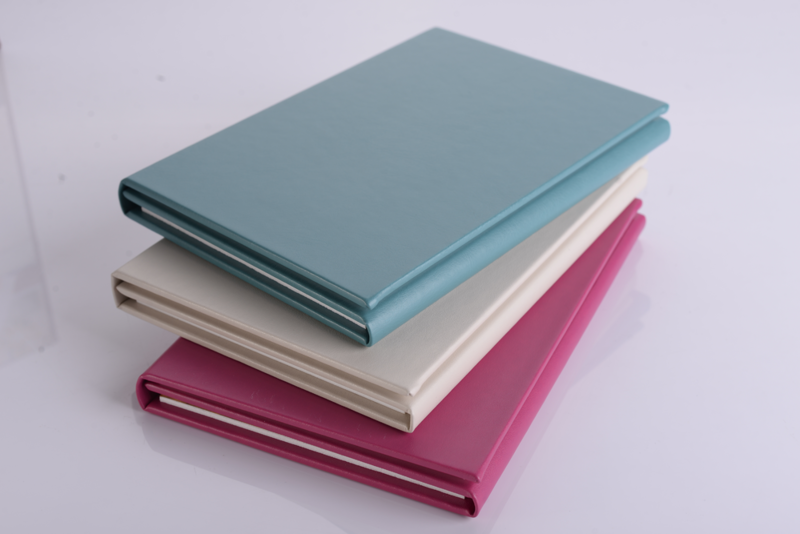 There are various pink, blue and green pastel shades available in leatherette and textile materials. Bright colors bring blooming flowers to mind. So while pastels are perfect for Easter themed sessions, bright colors are a great choice if you are doing Spring mini-sessions. 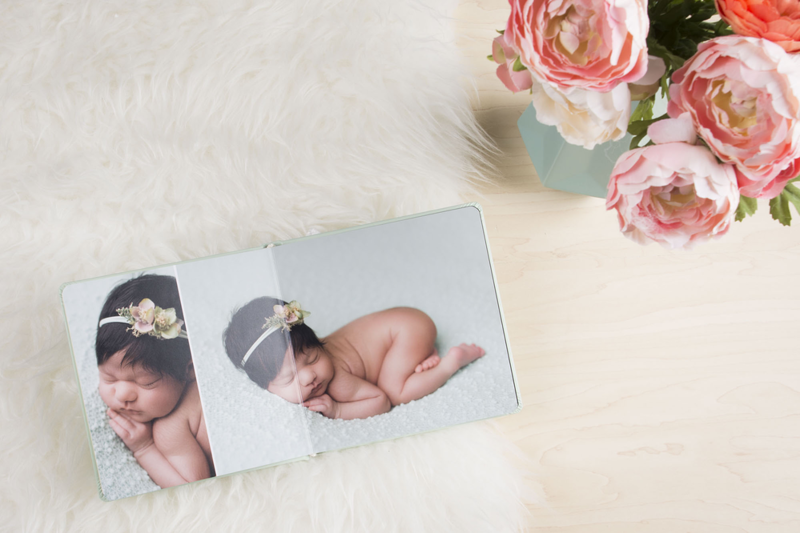 Even if you are offering prints only in your mini-sessions you can choose prints that will emphasize that what you offer is of professional quality and it is something that is not easily accessible beyond the professional studio. Matted prints are also perfect for wall art. They look very classy and sophisticated when they are put in frames. Both Matted/Mounted Prints are great home decor idea - to be showcased on a dresser, fireplace or on a bookshelf. 7. Remember about your client's loved ones too. You will not be able to include all the products you offer in your mini sessions pricing you advertise as you want to keep it short and simple. That's why don't forget about viewing meetings for your mini-sessions too. This is a perfect opportunity to upsell. Invite your clients for viewing with their family. 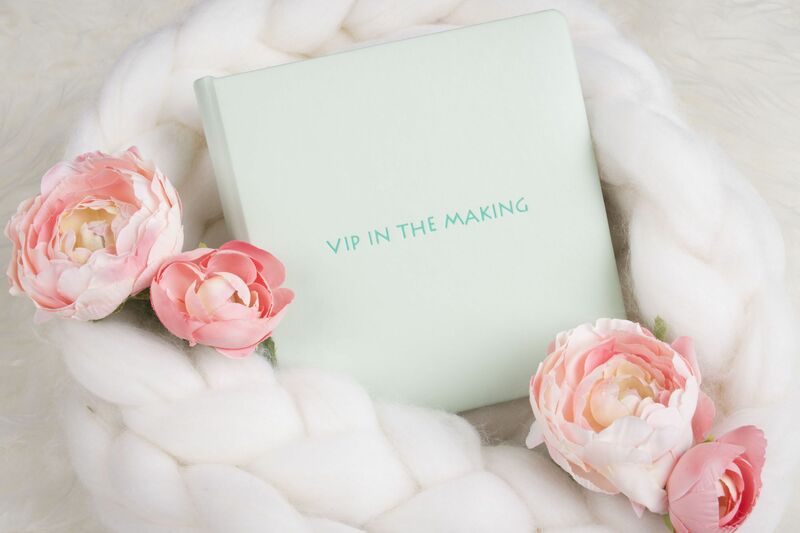 When parents and grandparent will see your beautiful shots and amazing photo products they can get too they will definitely not miss a chance to buy something for themselves. 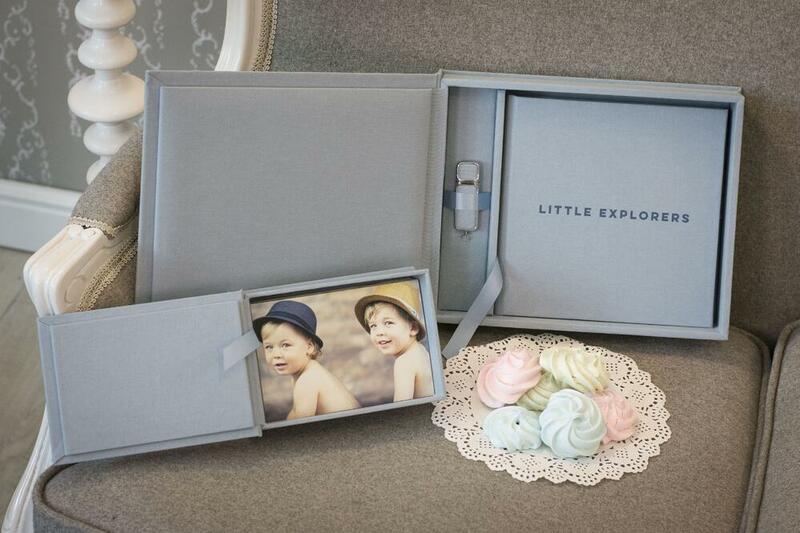 In our offer, you will find a package called 2+1 Photo Album Package. 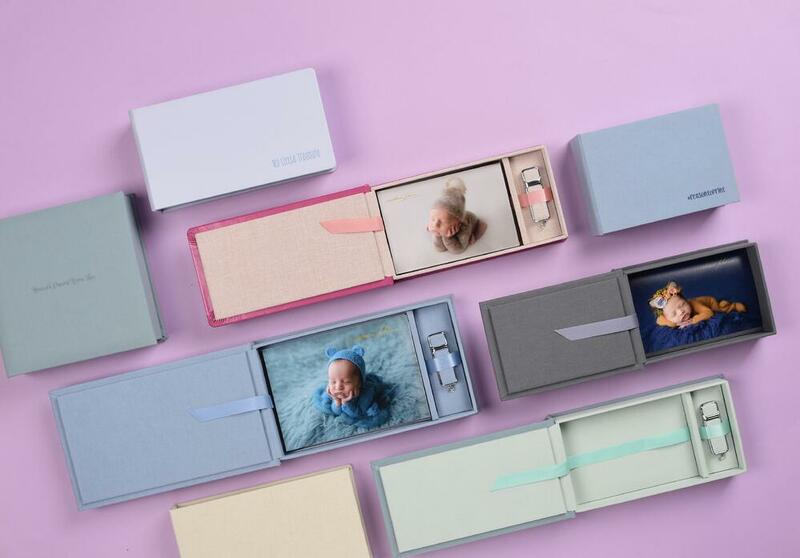 This is a perfect solution if your clients choose an Album and would like to give smaller replicas to their family members. When choosing this package you get one of the downscaled replicas for FREE. 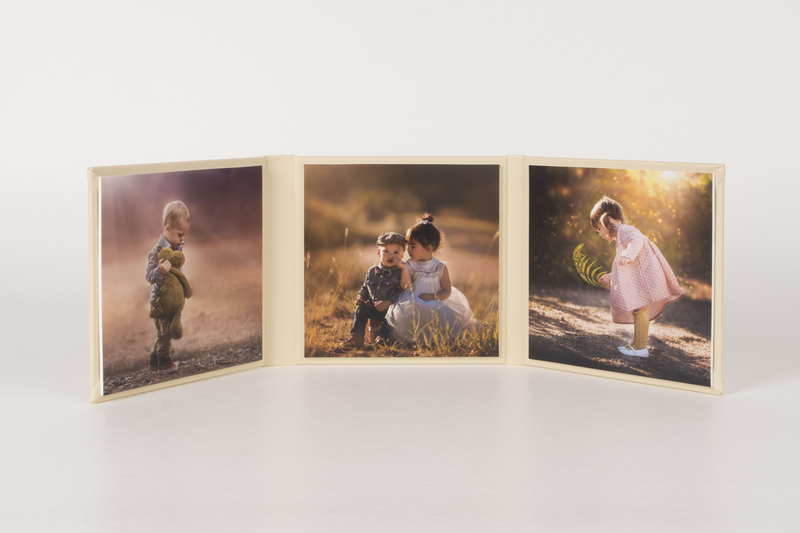 The smallest set you can design is 12x12" with 2 replicas in 8x8" and with as little as 5 spreads only. 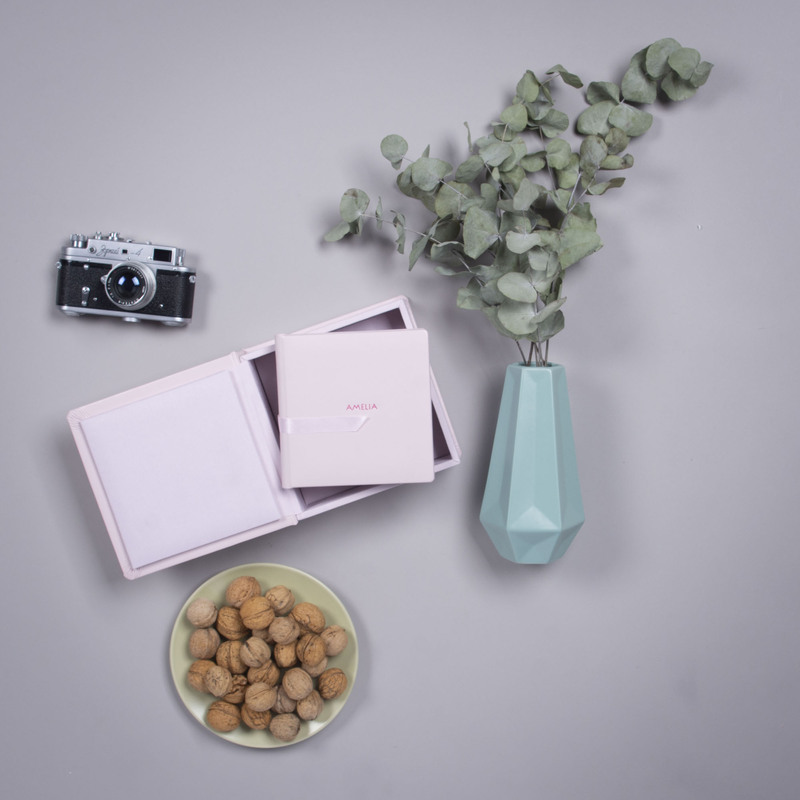 USB Memory Box lets you combine the newest technology with a handcrafted product to store your digital files in a beautiful and durable way. You can choose from 16 GB, 32 GB, 64 GB up to 128 GB size. The biggest capacity will store videos in 4k resolution. 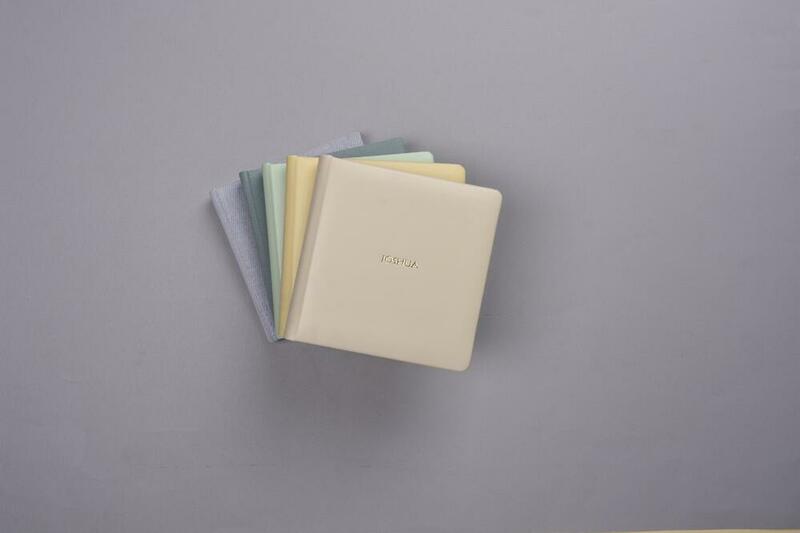 You can choose from 70+ cover colors for your USB Box, either in textile or eco-leather finish. Let us know what is your experience with building your minis' packages. Which of the above products would be your choice to include in your collections or maybe you already include any of our products in your mini-sessions offers? 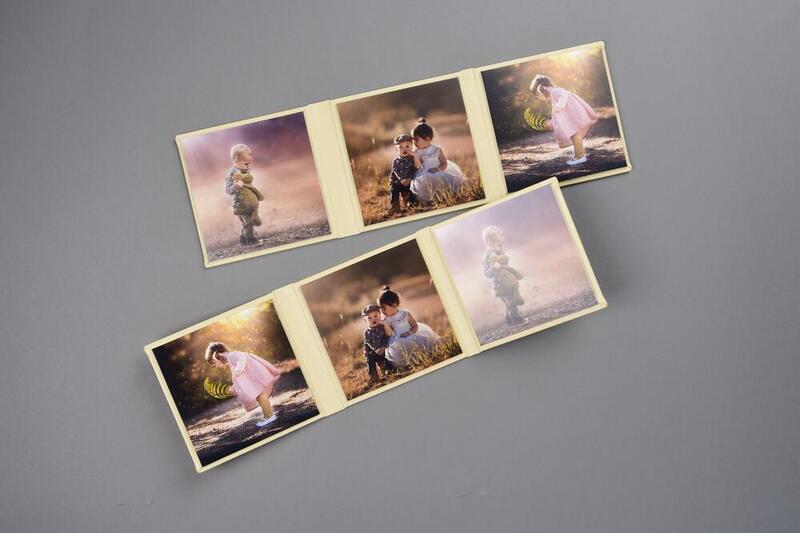 If you are interested in our photo products or need an advice on how to take the next step, please bear in mind that you can always contact your sales advisor and if you don't have one yet, please contact us.